Power steering bracket not fitting... anyone else have to do this? So I have a power steering pump and bracket from the 68 camaro, the motor is a little newer and balancer is bigger (not sure exactly what the engine came from ) …. anyway the PS bracket wont bolt up next to the balancer because of this. has anyone just hogged out the PS to fit around a bigger Balancer? I think it should work but I feel bad mutilating an original bracket... I guess its better than not have power steering at all . Not sure what style bracket was on this motor to begin with , i believe its a 74 small block 350 . Im tackling multiple issues on this car at the moment. not even going get into the "right stuff" Prop vavle im trying to get to reset !!! Re: Power steering bracket not fitting... anyone else have to do this? 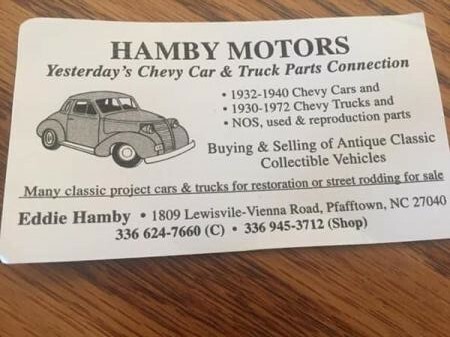 your putting power steering on a 28 chevy ? Is it a bus or a 3 ton truck model . 28chevyguy, I don't think cutting to fit is wrong, as long as you don't compromise the integrity or strength of the bracket. Your are putting a 350 in an old Chevy but you feel bad about cutting the power steering bracket? My '70 Blazer didn't have power steering but needed it. I had trouble finding the right bracket. There are several styles. When I recently put power steering on the 350 of unknown year in my '68 flatbed I lucked out and the first one I got fit. I even found the right pulleys. sorry I confused everyone LOL the car is a 68 camaro Im trying to finish up . I didn't want to cut the bracket but have no choice, I guess I screwed up by putting a '74 engine in … classic industries shows a similar bracket labeled 65-68 so apparently they wont work with motors with bigger balancers . I don't know which bracket you have. My brother is at work right now, we put power steering on his '67 Camaro (factory 350 RS/SS). I'm not sure but I think we just used Corvette P.S. bracket on it. If so here is my coupe with factory '69 Vette 350 bracket. It's on my 301(283), my balancer on this os 6 3/4" and there is 3/4" between balancer and bracket. 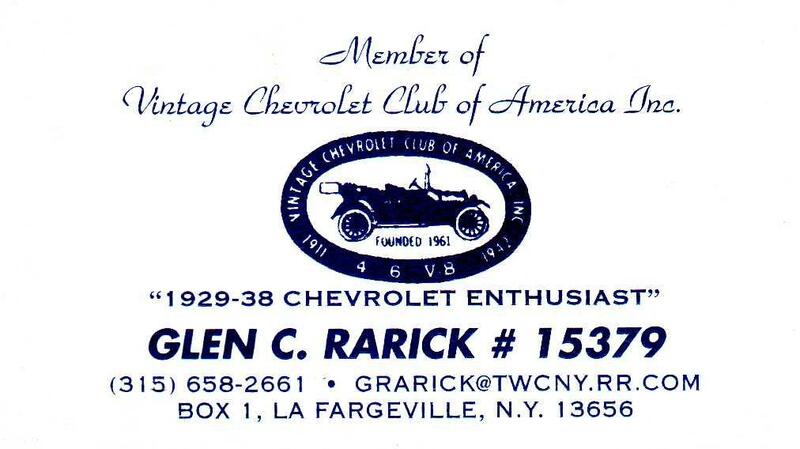 If I remember maybe Chev used 6"(early) & 8" (later) 350's ? Sorry, damn phone crashed on up load. My bracket I believe was used many years and on others like Impalas etc. No harm in modifiying! sounds like he has a HI-PO 350 LT1 with 8" balancer. That's most likely causing the problem so he needs correct matching bracket for his PS pump. I bet street and performance in MENA ark has the right brackets. I think the first time I was in search of the type I use, was back in the 70s. Popped the hood on one of our junkers, a '66 Caprice and it was same as Vette. That set up seems to clear all the different balancers. Add: Brother just called, he had originaly ordered the Camaro bracket, but it didn't fit his balancer either. Did use the Vette set-up. I think my little problem is solved. I could cut and weld it no doubt, but for 29 bucks shipped i'll just buy the dam thing and it even comes chrome for that price. I appreciate everyones comments.